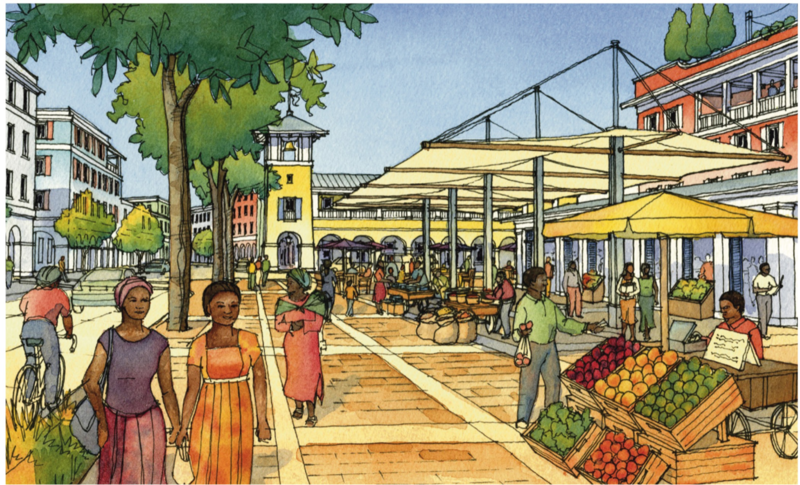 Zoning codes are the unseen, yet decisive guiding force that can either help or hinder the creation of great, walkable, people-scaled places. 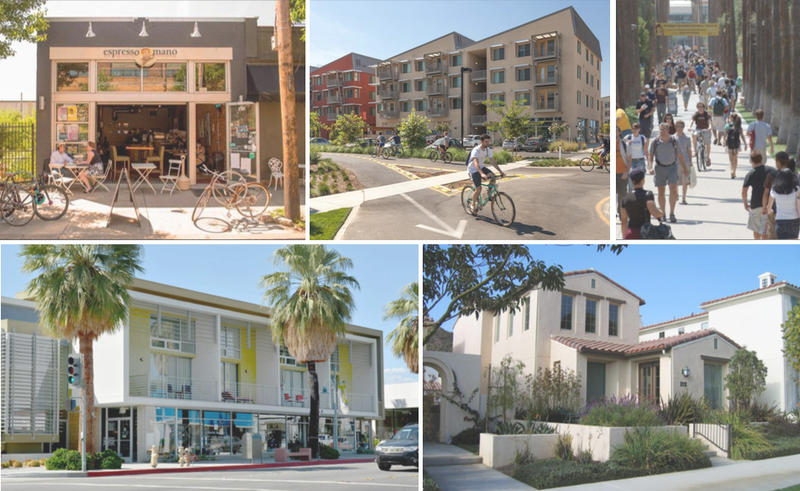 This primer from the Form-Based Codes Institute gives you the basics on form-based codes: what they are, where they work, and how they can help create and sustain great places. 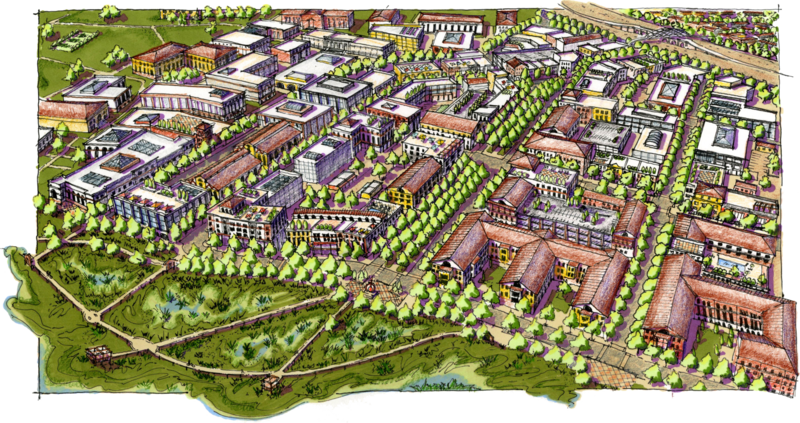 Smart Growth America continually pursues new angles to broaden its ability to create strong communities. 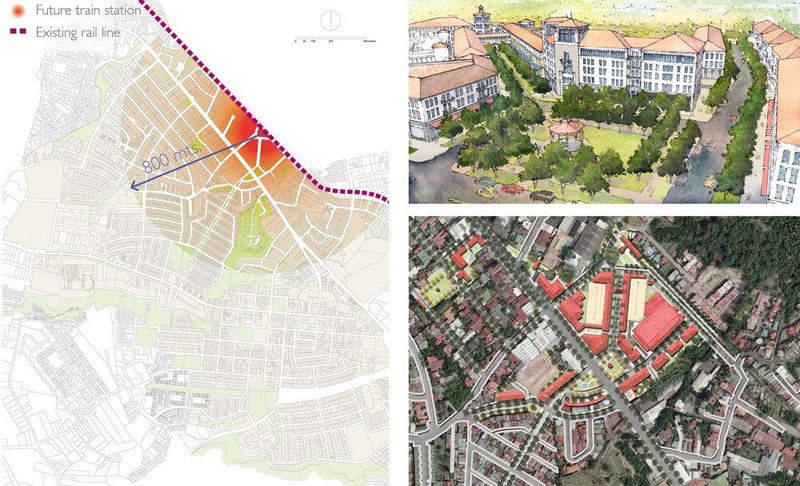 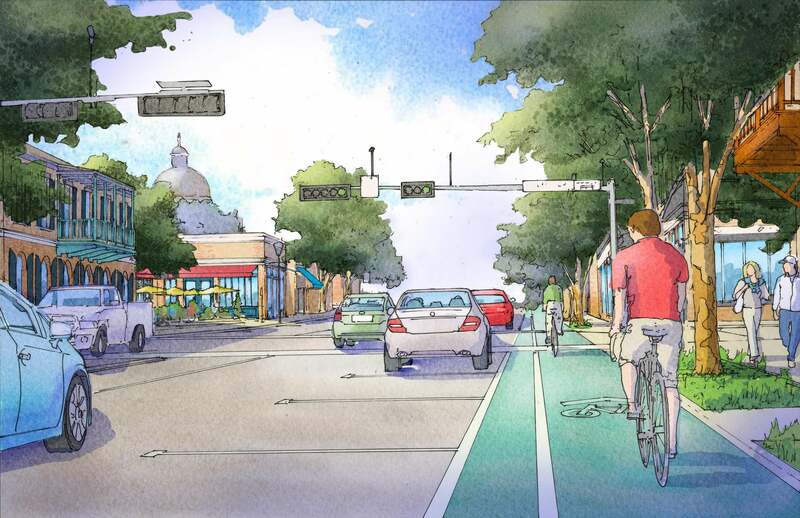 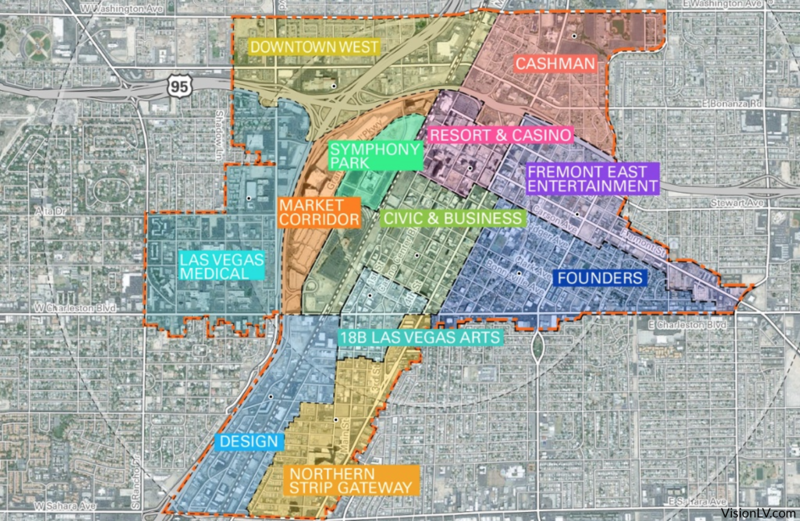 By adding the Form-Based Codes Institute (FBCI) to its growing arsenal of programs, SGA can bring more comprehensive assistance to communities by addressing the regulatory framework that often limits smart growth—the zoning code. 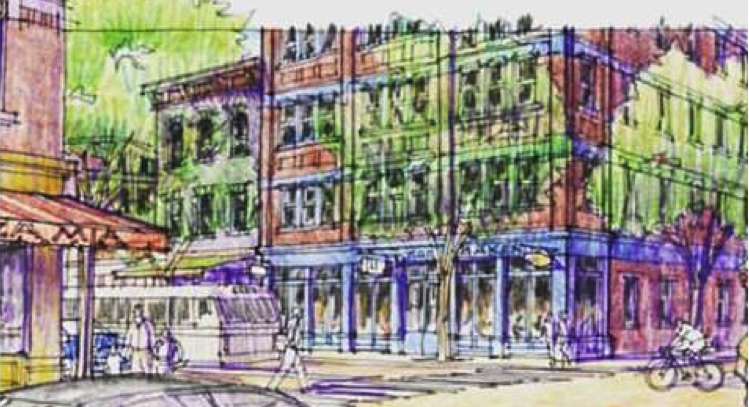 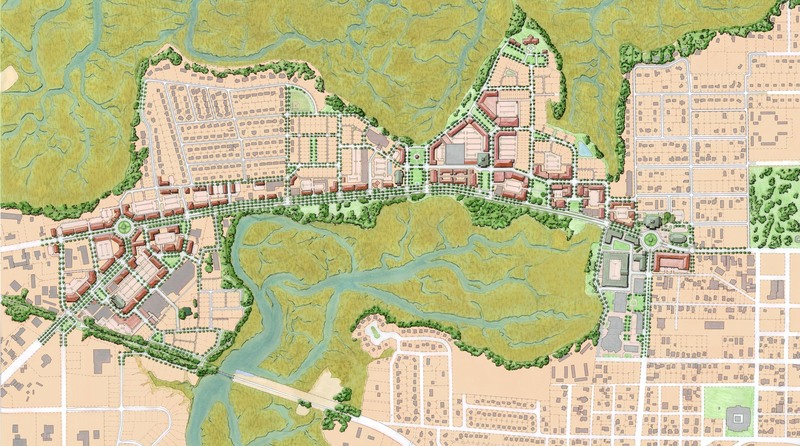 If you’re curious about how form-based codes guide development to support smart growth principles, watch the recent webinar hosted by the Form-Based Codes Institute at Smart Growth America.